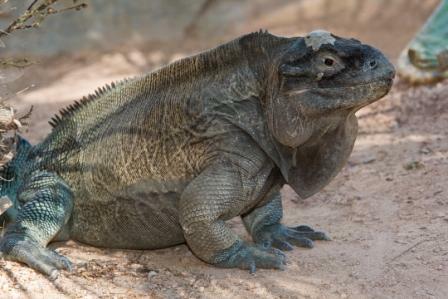 Anegada Island iguana. Image Credit: © San Diego Zoo Global. All rights reserved. These fact sheets were prepared by San Diego Zoo Global Library staff, except as noted below. The following fact sheets for local species were prepared as noted, by CaliforniaHerps.com (CH), the British Columbia Ministry of Environment (ENV), or the San Diego Natural History Museum (SDNHM).